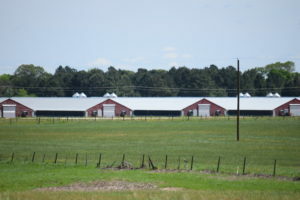 HOUSTON COUNTY – When it was announced the third largest poultry producer in the United States – Sanderson Farms – would be locating facilities in the Anderson/Houston County areas, many people thought it would be a boon to the local economy. The company has brought jobs into the area and helped create other economic opportunities behind the Pine Curtain. Along with the benefits, however, have come the costs. 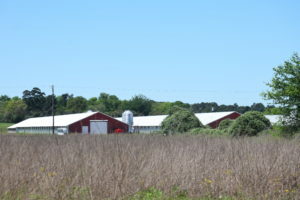 The smell of chicken waste is pervasive through the East Texas air and the effects of run-off from the poultry houses are still being debated. Another area recently brought forward by members of the community concerns the amount of road damage caused by the poultry operations. 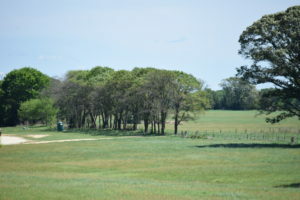 During a recent meeting of the Houston County Commissioners Court, local resident Garry Holcomb spoke about the destruction of County Road 1885, approximately one mile north of Grapeland. “To summarize, they’re tearing the roads up, they’re tearing the trees up, they have no respect for other people’s property and they can’t even agree to maintain the road in the same condition it was in when they came there. They have no respect for others,” Holcomb said during the Feb. 28 meeting. Earlier this week, a second resident who lives along CR 1885 spoke about the destruction caused by Sanderson Farms. William Chavis said he and his wife Cleo live next door to Holcomb and they have all voiced their concerns to Sanderson Farms about the damage done to the roadway. “When I say tearing the road up, it’s really more than that. It is destroying the road. The more maintaining they do to the road and the more they grade it, it makes the road even worse as they get down to the softer sand,” he said. “Before Sanderson Farms showed up, I never had any trouble traveling down that road in my vehicles. Since the day they started building out there – bringing in concrete, materials and other loads of stuff on those big semis, they have started destroying the road,” Chavis said. Once the poultry facilities were built, Chavis indicated the road damage became worse. “Now that they’re under operation, the roads have gotten worse because of all the frequent activity. 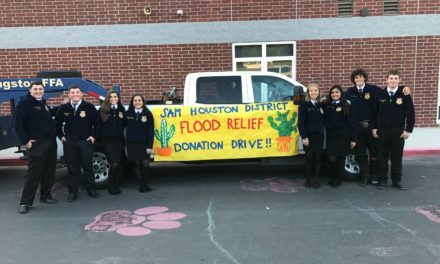 T he trucks come in loaded with 80,000 pounds of feed and then the bird removal – I’m just guessing, but probably five and a half flocks per year – and I think there are probably close to 1,000 trucks coming down that road per year,” he said. According to information provided by Precinct One County Commissioner Gary Lovell during the Feb. 28 meeting, county roads are permitted for 54,000 pounds. Chavis stressed Lovell was doing the best job he could to maintain the road given the county’s limited financial resources. 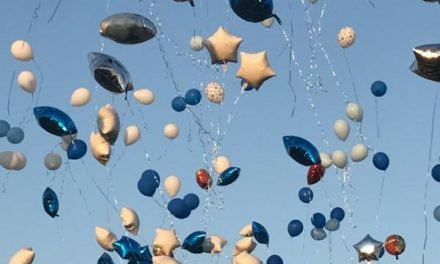 “Knowing that the road (CR 1885) needs attention, I personally offered $5,000 to Grant Bloecher towards the solution to a problem that will of course cost more than $5,000. He and I, along with Ashley Fontenot and Randall Boehme of Sanderson Farms in Palestine met in what I call the CR 1885 summit. They wouldn’t even come up to my house so we met out at my mailbox. Garry Holcomb was there in attendance and so was my wife,” Chavis said. 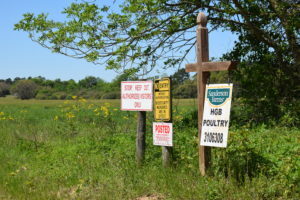 Bloecher is the proprietor of the poultry operation while Boehme and Fontenot are executives within the corporate hierarchy of Sanderson Farms. “Garry asked them a question. He asked them, ‘Don’t you think this road should be maintained to the same condition as it was in when Sanderson Farms came here and built these chicken houses?’ They said no. 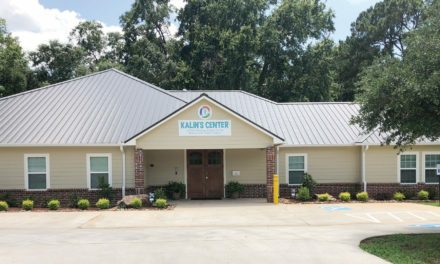 They indicated the tax es they pay – they pay a large amount of taxes because they have a large operation – they pay taxes to the county and it should take care of that portion of the road,” he said. 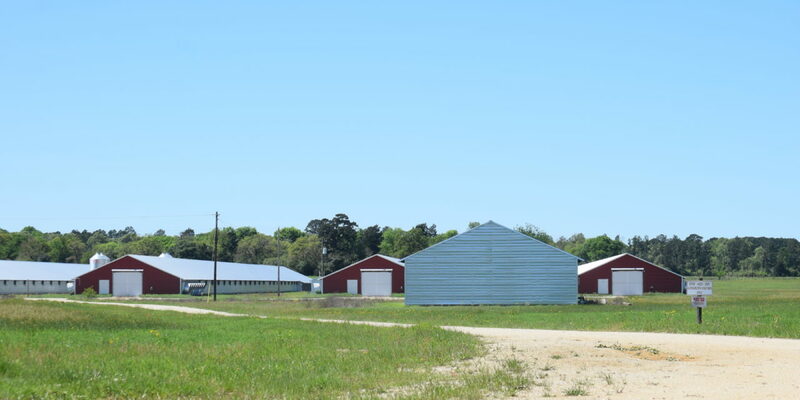 Chavis explained the way he views the issue is the corporate hierarchy of Sanderson Farms sees the issue as that of an independent poultry producer (Bloecher) while Bloecher sees the issue as allowing Sanderson Farms access to his property on CR 1885. In Part Two of this series, the road issues will be explored further as well as the response from Sanderson Farms.